Avi Shochat specialized in various aspects of business and corporate law. Avi’s practice focuses, among other things, on representing investors, funds, private companies and high-tech companies in their investments, mergers & acquisitions, finance and on-going legal consultation. 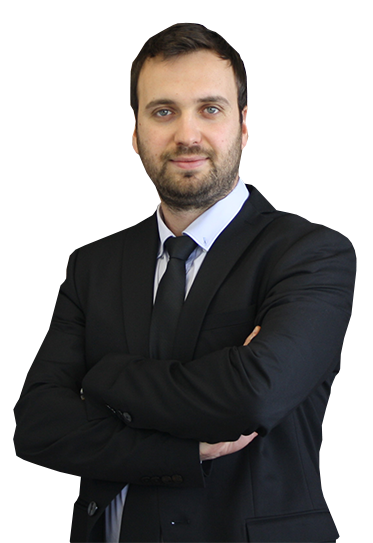 Avi is graduate of Interdisciplinary Center in Herzliya in Law (LL.B) and Business Administration (B.A). Avi is a member of the Israel Bar Association.